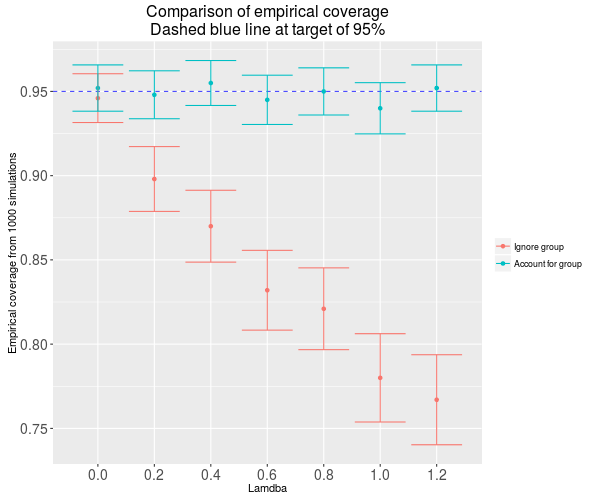 Randomized A/B experiments are the gold standard for estimating causal effects. The analysis can be straightforward, especially when it's safe to assume that individual observations of an outcome measure are independent. However, this is not always the case. When observations are not independent, an analysis that assumes independence can lead us to believe that effects are significant when they actually aren't. This blog post explores how this problem arises in applications at Google, and how we can 'mind our units' through analysis and logging.